WILL SMITH TO BE SEEN ON DANCE+ 4 AS A SPECIAL GUEST?! 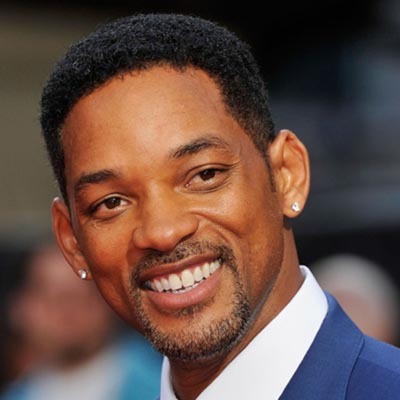 Mumbai, October 09, 2018 (Team Online News India): Hollywood’s superstar, Will Smith, who is known for his splendid performance in ‘Men In Black’ series and other award winning movies like, Independence Day, has recently joined forces with Bollywood! Hollywood Heartthrob, has now etched his mark in Bollywood after he was seen on the sets of ‘Student Of The Year 2’, said to be making his Bollywood dancing debut for a song in the movie. Choreographed by our very own super judge, Remo D’Souza, even Remo had a dream come true moment with Will Smith, after working and having a brief conversation with him. Sources from the sets reveal that during the small stint of working together, director-choreographer Remo, was completely awestruck by Will’s Bollywood dancing skills, and he might be seen on the latest episode of Dance+ 4 as a special guest! Word has it that the worldwide mega star might just step in as a special guest for an episode on StarPlus’ Dance+ 4. Remo even posted on social media about his dream coming true to meet his most admirable Hollywood actor. The audience witnessed some renowned talent on Dance+ stage last year, as they are already world champions! Remo showcased Pandit Birju Maharaj’s squad, Dytto, Fik-Shun and other such international dancing squads to challenge Dance+ contestants last year. Will this year witness the steps of Hollywood superstar Will Smith?